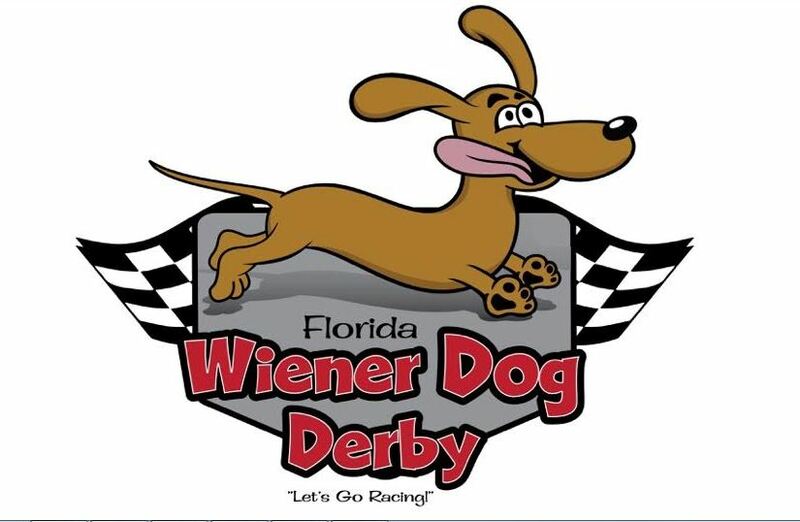 The Florida Wiener Dog Derby, Inc, is a Florida event based all-volunteer 501C3 fundraiser for local dachshund and animal rescue. 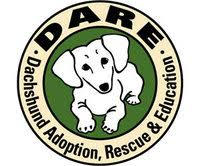 In a calendar year, we host at least ten different competition events within the state of Florida, which raise money for designated nonprofits. 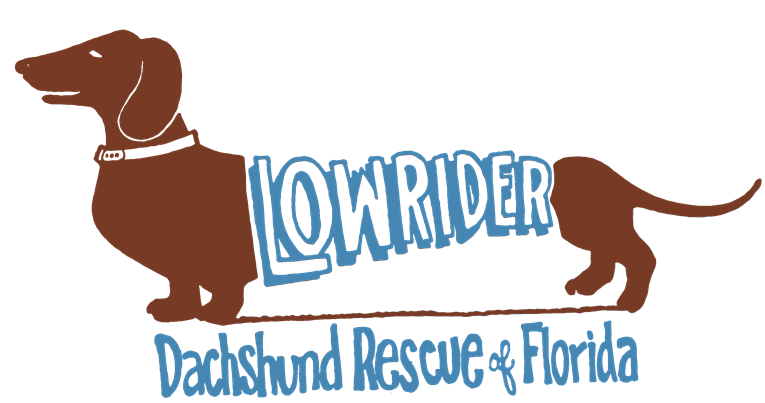 Our main event, held in conjunction with Tampa Riverfest, is scheduled to be held on Saturday May 4, 2019. 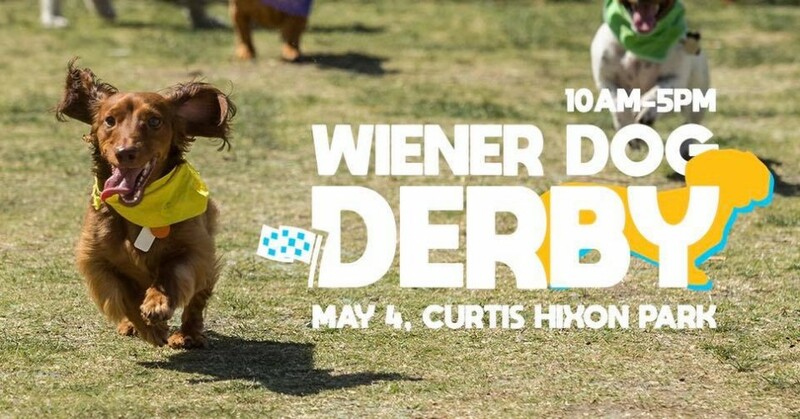 Riverfest and the Florida Wiener Dog Derby, expect at least 15,000 spectators and we host about 500 registered dogs to compete in different talent and obedience based contests, not to mention the main event, which is Florida's Largest Dachshund Derby and gathering. 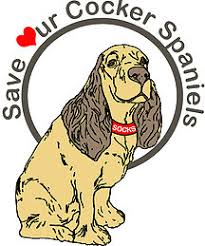 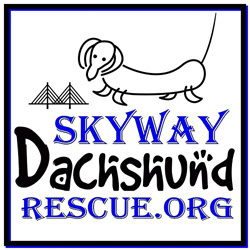 For our 2019 Derby, we are celebrating a decade of family fun and raising money for four local guest rescues: Low Rider Dachshund Rescue of Florida, Skyway Dachshund Rescue, DARE Dachshund Adoption Rescue and Education, and SOCKS Save Our Cocker Spaniels.Our annual Derby event is scheduled to last a full day with our first event starting at 10am and going until our grand championship final scheduled for approximately 5pm. 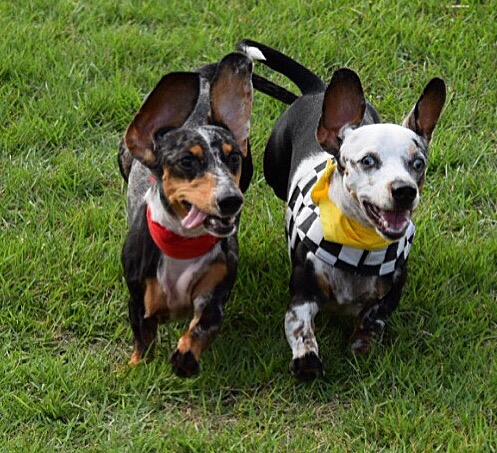 We host 8 different racing divisions for dachshunds and small breed dogs, of all ages and abilities. 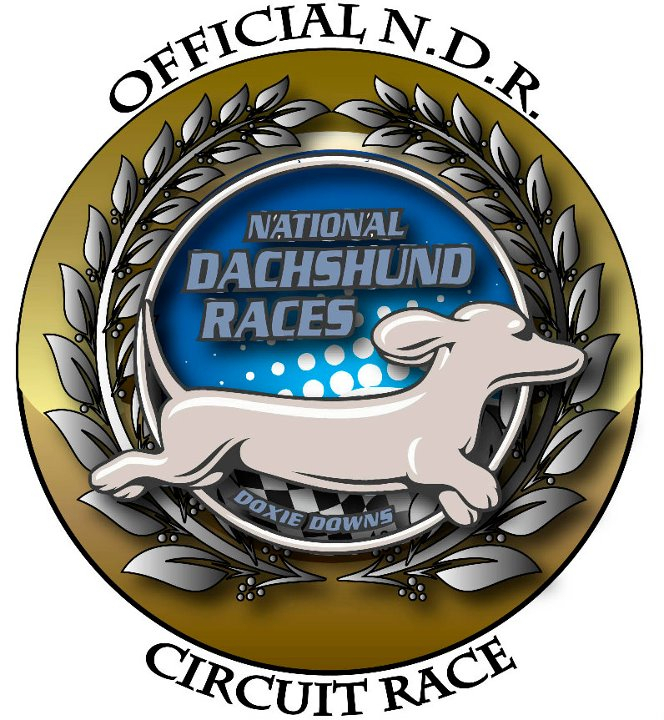 Many of our racers happen to be cart dogs, blind and/or deaf, and recovered from IVDD surgery.Besides the popular races, we have added other fun bonding and obedience style contests: Speed Trap, Best Tail, Best Kisser, Best Nose and the P-Nut Butter Lick, are among our most popular.